⬅ When Prayer Is Wrong! Are you devoted to God? I mean, really devoted? Not long ago I interviewed Dan Burke, author and president of the Avila Institute on my radio show. 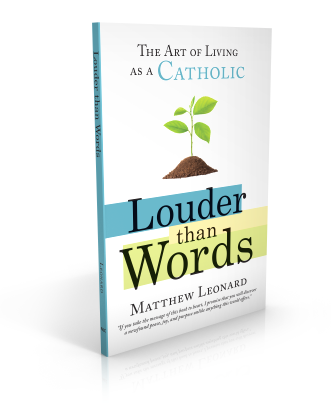 (Look for it on iTunes soon – “The Art of Catholic.”) We were talking about a book he edited by St. Peter Alcantara, titled Finding God Through Meditation. 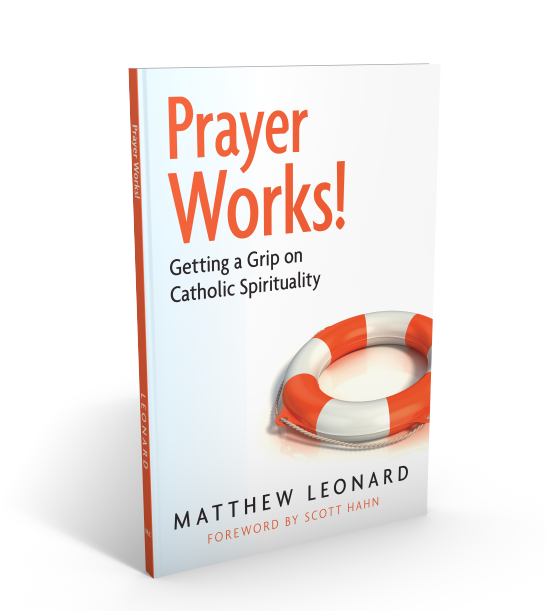 It’s a tremendous little work on prayer and spirituality. 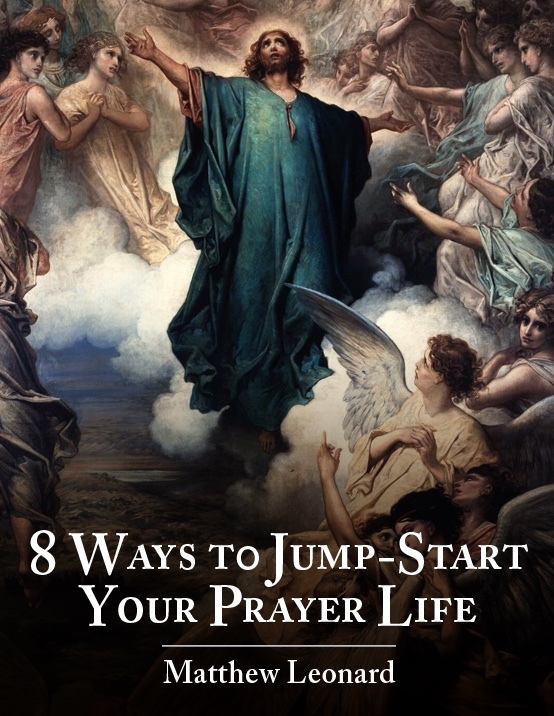 One of the things I came across in the book that I really “liked” (in an uncomfortable, convicting kind of way:) was a list of nine steps to acquire and strengthen devotion to God. 1. Completion of the exercise – Whatever we’re doing in our spiritual lives, we have to resolve to see it through. Don’t ever forget we’re striving for the “pearl of great price”, so we can’t let any obstacle keep us from the things that draw us closer to our Lord. Realize there is going to be hardship and difficulty…especially in the beginning of our move toward God. Even for experts, it’s hard to overcome our disordered desires. Whether it’s direct work of the Evil One or our own issues and problems that distract, we can’t let anything keep us from living in Christ. Keep the end (i.e. God) in mind at all times and keep striving! Nothing this good comes without work! 2. Custody of the heart – Think about the things you desire in your heart. Are they worthy of God? Really consider whether they going to help or hinder your growth. Do you chase after vain things? In the positive sense, do you seek after things in your life that would help you acquire devotion? The goal is to have a quiet heart that is at peace, undisturbed by the turbulence and vanity of this world. A heart not distracted by the “bright, shiny objects” that lure our affections and waste our precious time. Pray about this. 3. Custody of the senses – This one is a biggee! What television do you watch? What magazines or internet sites do you read? With what music or conversation do you fill your ears? How do you use your tongue? Do you praise others, or gossip and cut people down? Let’s all spend some time meditating on these points. And feel free to comment! 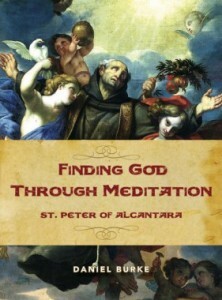 If you can’t wait and want to see what St. Peter Alcantara has to say about this and more, just click “Finding God Through Meditation” and you can get read the book for yourself. P.S. I’ve been told that Emmaus Road Publishing (the publisher of “Finding God Through Meditation” is having a monster sale right now! Check it out!